A Drug Free Camp offers drug testing programs to keep camp staff drug free and to raise safety standards at day and summer camps. When a child is dropped off at a camp, away from his or her parents, the child’s safety, well-being, and life becomes the camp’s responsibility. Because camps become the custodians of the children under their charge, parents are counting on the counselors and staff to create the safest environment for their children. 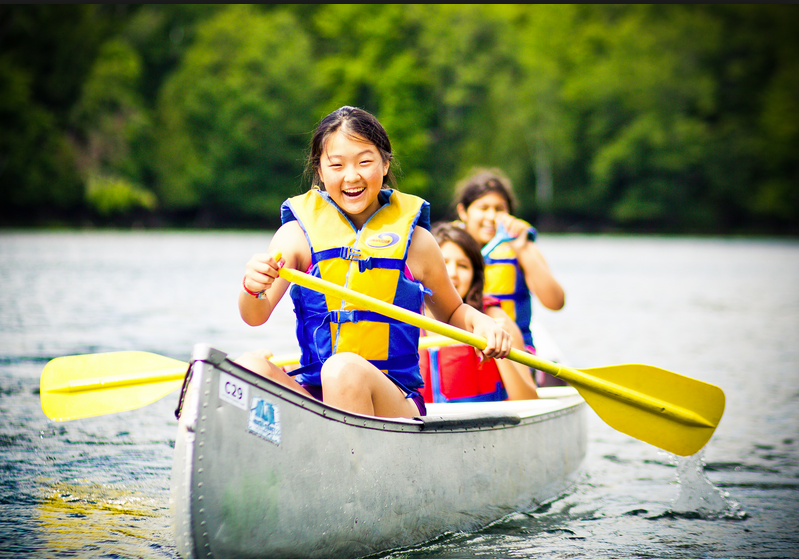 Consequentially, camp counselors and staff members must be alert and attentive at all times to prevent accidents and to respond to emergencies. Unlike traditional drug testing programs, A Drug Free Camp (ADFC) drug deterrence program uses advanced oral fluid technology – no urine is required! The applicant puts a sponge on a stick into his or her own mouth and saliva is absorbed. After a sufficient sample is collected, the applicants themselves place the sponge on a stick into a test tube and seals the tube. Administrative staff only have to observe and sign the chain of custody form! The applicant then signs the chain of custody form and the sample is placed into a FedEx envelope with a pre-printed, pre-paid shipping form. The sample is picked up by Federal Express and shipped to a US DOT, government approved laboratory for analysis. You get your results by email and can be confidentially viewed online.